Am I the only one who finds Judah Friedlander not only unfunny, but kind of dismissive to Jesse? This isn't a flame or a troll--I just hate it when TSOYA guests try to 'big time' you, Jesse! 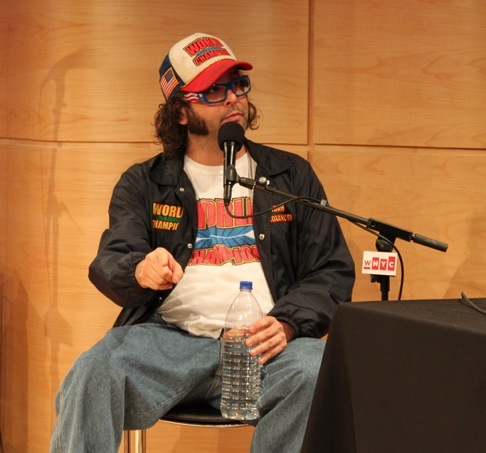 I'm sure you are too nice to say so, but I, for one, think Judah Friedlander's a jackass. I'm not going to buy his book, that's for sure.